This eerie picture is the first image of the sunken Cemfjord on the bottom of the North Sea. 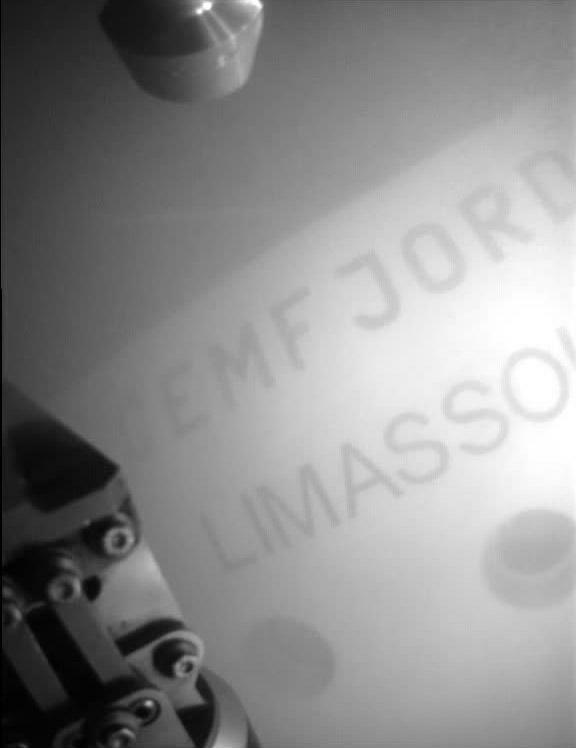 The black and white picture, taken by a remotely operated vehicle, clearly shows the name of the boat and its registered port, Limassol. 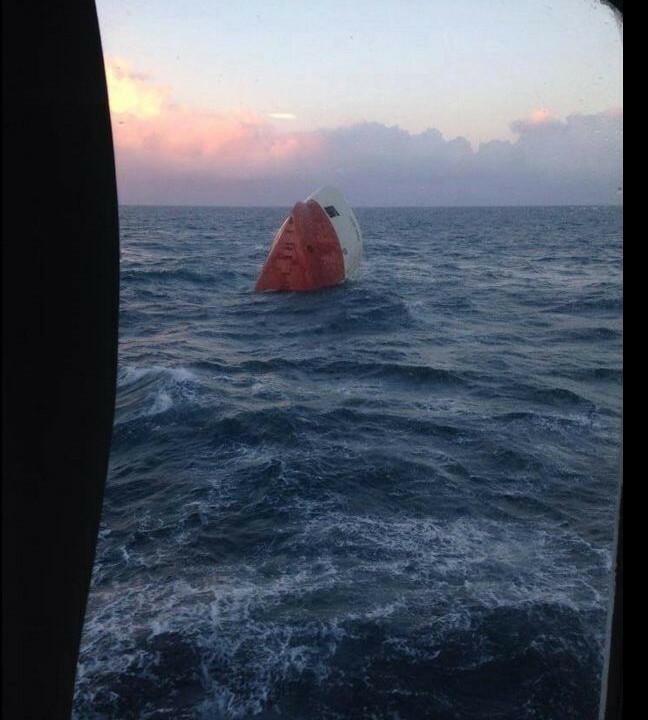 The Marine Accident Investigation Branch released the image from footage taken during a survey of the wreck. 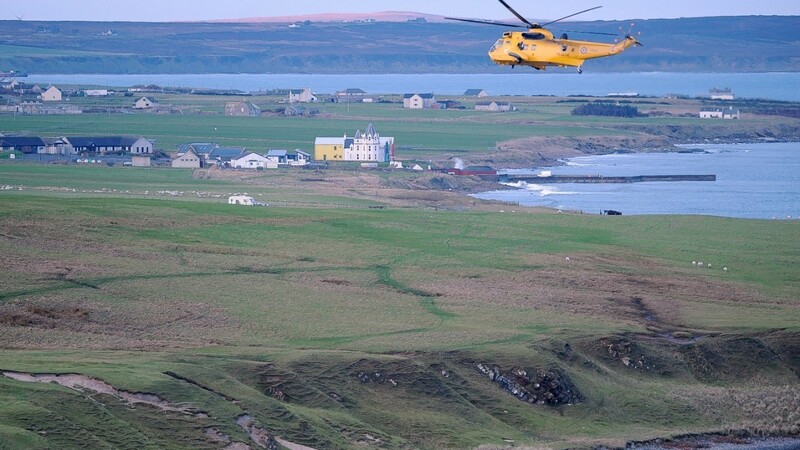 The Northern Lighthouse vessel Pharos has been involved in the work over the past day. 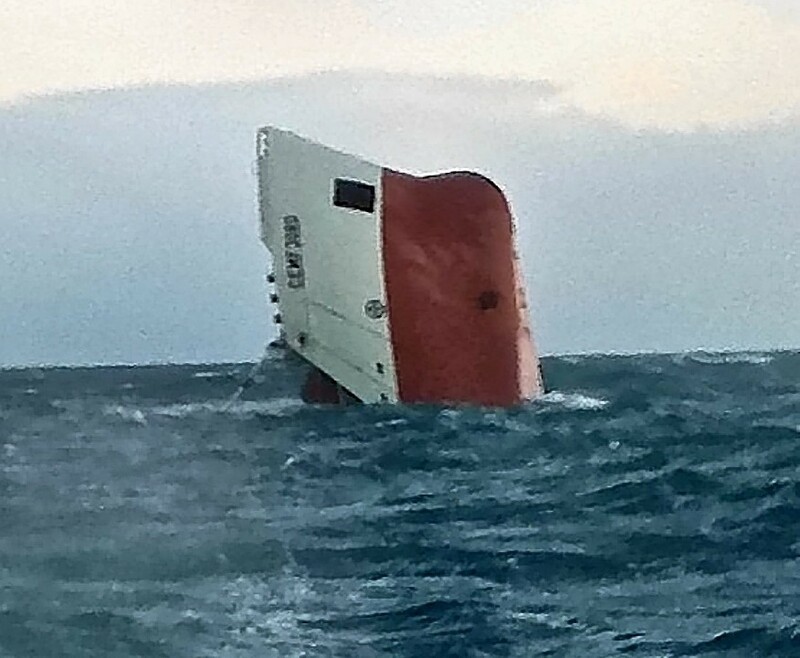 The MAIB is investigating the sinking of the vessel in the Pentland Firth at the start of the month. 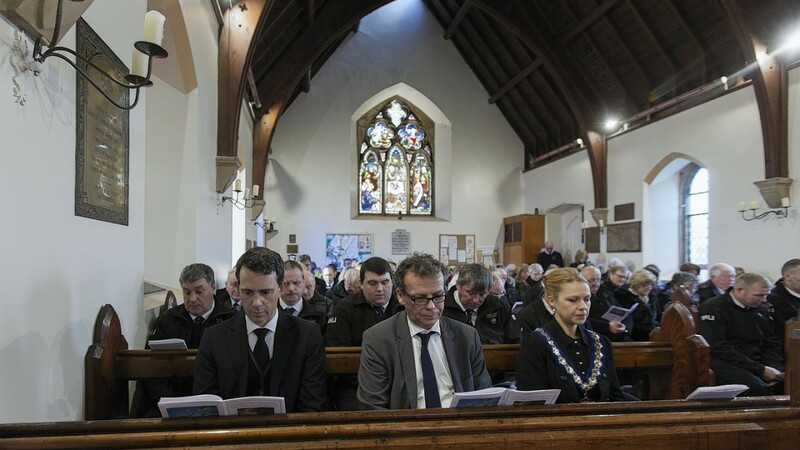 The eight crew are missing, presumed dead.